Amidst great fanfare last May, Faraday Future announced it was considering building a factory and “customer experience center” on North Mare Island, which is part of the former Mare Island Naval Shipyard in San Francisco Bay. The naval facility was closed in 1996 and the property was transferred to the city of Vallejo. Beginning in 2014, the city came up with a plan to develop the island into a business park that would be home to light industry, warehouses, and office space. 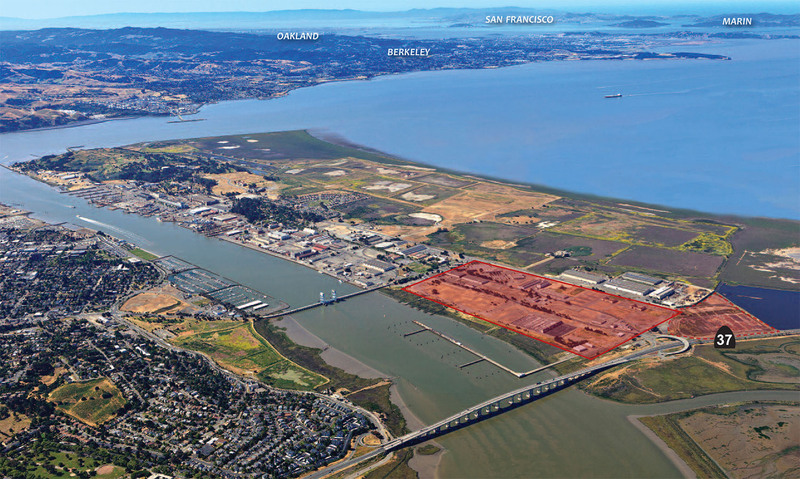 The agreement between Faraday Future and the city of Vallejo gave the company a six month window during which it had the exclusive right to negotiate the purchase of a 150 acre parcel of land on North Mare Island. Faraday Future paid the city a fee of $200,000 to secure exclusive negotiating rights for 6 months. In addition, it paid various legal and consulting fees incurred by the city, bringing total payments to $372,000. The agreement included a provision allowing it to be extended twice for periods of no more than 90 days each. That 6 month period is set to expire today. Faraday Future has told the Vallejo Times Herald it intends to file for an extension. City officials indicate that if a request to extend the agreement is received, “at that time, we will evaluate the request.” Presumably any request for an extension will require payment of additional fees. That could be a problem for the company, which appears to have run out of money. Earlier this month, work on its factory in North Las Vegas was suspended indefinitely after it fell behind in payment to general contractor AECOM. Whether construction will resume is unknown at this time. Despite a report that Chinese billionaire and financial backer to Faraday Future, Jia Yueting, had raised $600 million recently from former classmates, no one knows what that money will be used for. “doesn’t have any money.” So where is the money coming from to build the Arizona factory? Faraday Future may request an extension of its contract with the city of Vallejo, but all signs point to the company being in dire financial straits.